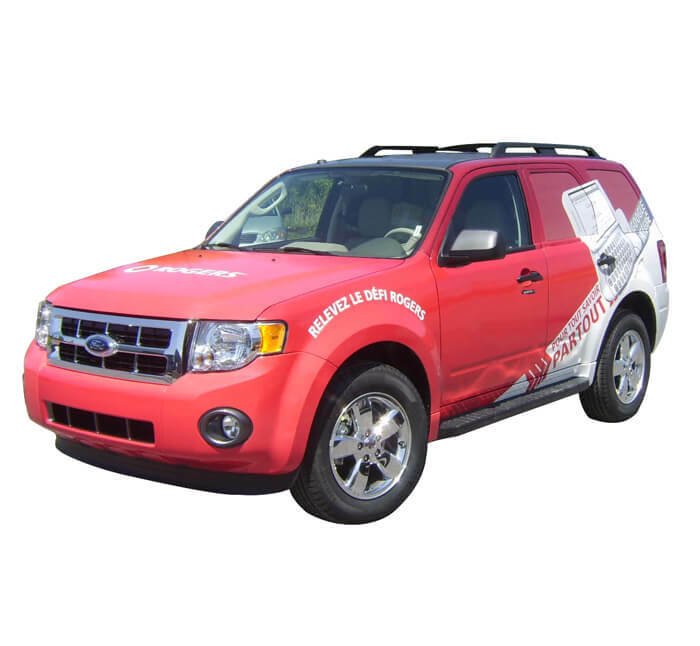 The Vehicle Wrap is a perfect way to promote your products and services. Maximize your visual impact and get your message across to thousands of people every day, while not being confined by the limits of stationary marketing techniques. 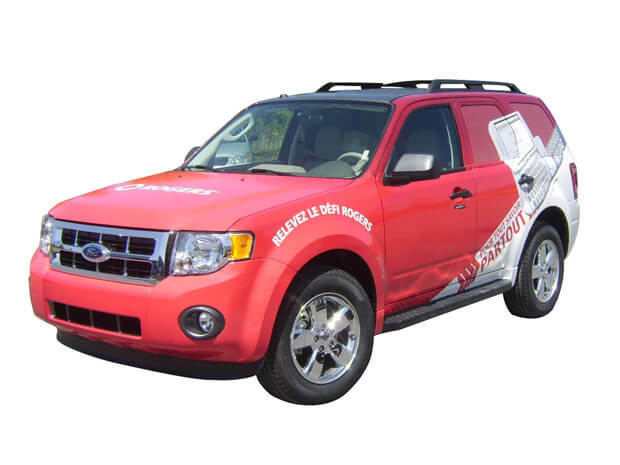 Many trade experts consider vehicle wraps the most cost effective advertising medium, with the opportunity to generate more than 600 visual impressions for every mile driven. 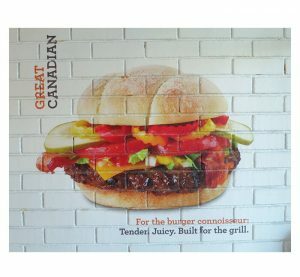 Made with high quality self-adhesive material, it is removable, allowing you to change your message to fit your needs, target market, events, etc.